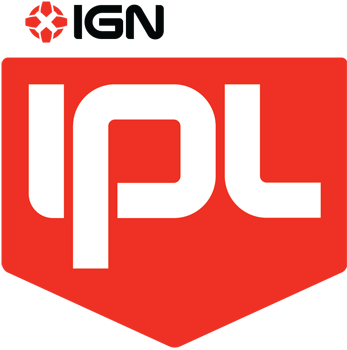 This is the Live Report Thread for IPL 6 Heart of the Swarm Korean Qualifier. We will be broadcasting the semi-finals and finals for each qualifier. The winner of this qualifier will receive a spot in Heart of the Swarm Invitational at IPL 6! 720p Subscription Page: $5 per month! Alicia wins and will be coming to IPL6! Alicia beat Squirtle and Creator in this... I like his chances. Holy crap. Alicia is doing so well. That's awesome to see since I haven't seen anything from him since basically the end of SlayerS. Alicia too good at HoTS pvp! DT use in PVP needs more thought with both tech paths having vision now. Go Alicia! So how's PvP in hots, is it any better than in wol ? It's probably the most changed Protoss matchup, except when there's a proxy Gate I guess :p.
Artosis' original crush. Unfortunately he will always carry the shame of getting knocked out of his 1st MLG by ToD. Wow, great work Alicia! It's great that he'll have a chance to go to IPL. I hope he can get another silver!